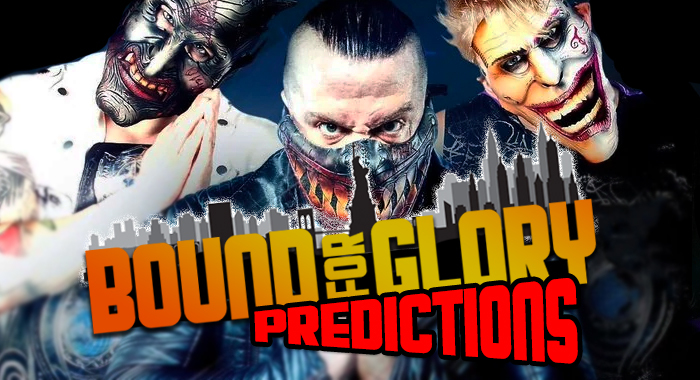 Killam’s Bound for Glory Predictions: Will Johnny Impact Finally Win the World Title? Can Allie Return from Hell? This time last year he was the defending world champion in the Bound for Glory main event. 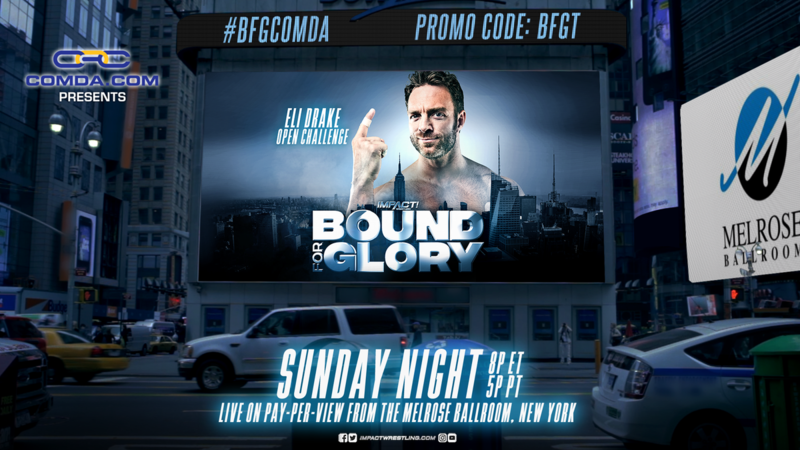 This year, Eli Drake barely snuck his way onto the match card in the form of an open challenge, exclusively for wrestlers who were born in New York. Since it’s the biggest show of the year it’s pretty safe to rule out any current members of the Impact roster. Tommy Dreamer’s from NYC but he’s around all the time and might even be needed in a segment with Eddie Edwards elsewhere on the show. Bully Ray is with Ring of Honor but you have to figure he’s one of the few guys that can probably do whatever he wants without too much pushback from management. 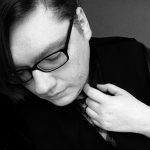 Trent seams pretty unlikely. I don’t know if Low-Ki is booked anywhere this weekend, but he is certainly an Impact Original. Technically Chris Jericho was born in New York. I find it hard to believe a few weeks before his cruise, before a major IWGP title defense, that he would show up on an Impact Wrestling show just to answer an open challenge from Eli Drake, but stranger things have happened. My prediction is Big Cass. I don’t think it’s a good idea, and it sort of feels like a move the old TNA would pull just to have a former WWE guy on the card. More often than not those guys fizzle out and add nothing real to the Impact brand. But I’m still putting my pick behind Cass, because it’s the only real “surprise” I can think of worthy of the Bound for Glory spot.